How will our children experience mobility? What will remain of today’s cars after the revolution of shared autonomous electric vehicles? 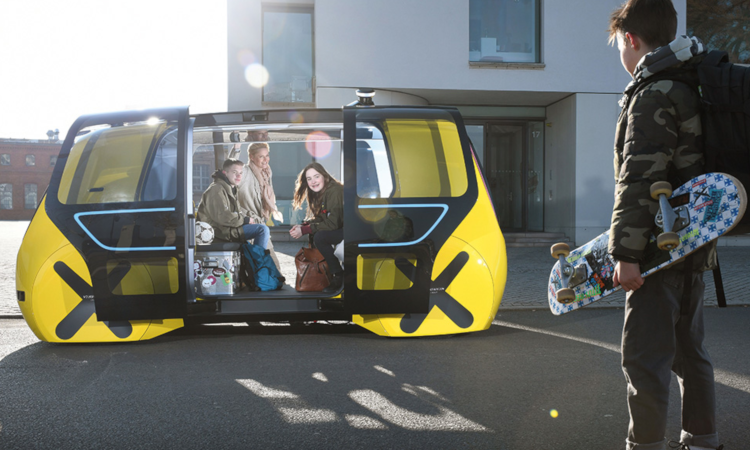 Innovation Analyst Felix Schlereth takes you on a journey into the future of mobility.